Great work environment. Solid benefits. TBDN team members are our greatest asset. We realize that our quality products and reliable service are fully dependent on the skills and motivation of our team members. We encourage team member participation in all aspects of our business. We foster Quality Circle activities to exchange ideas and learn more about each other and our processes. We continuously monitor safety, job security, wages, and benefits for our team members. 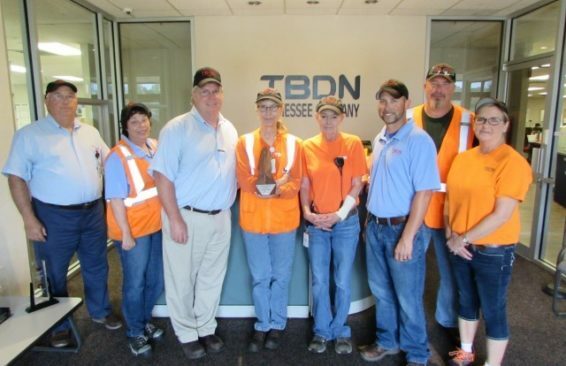 TBDN has been manufacturing products for the automotive industry in Jackson, TN since 1990. 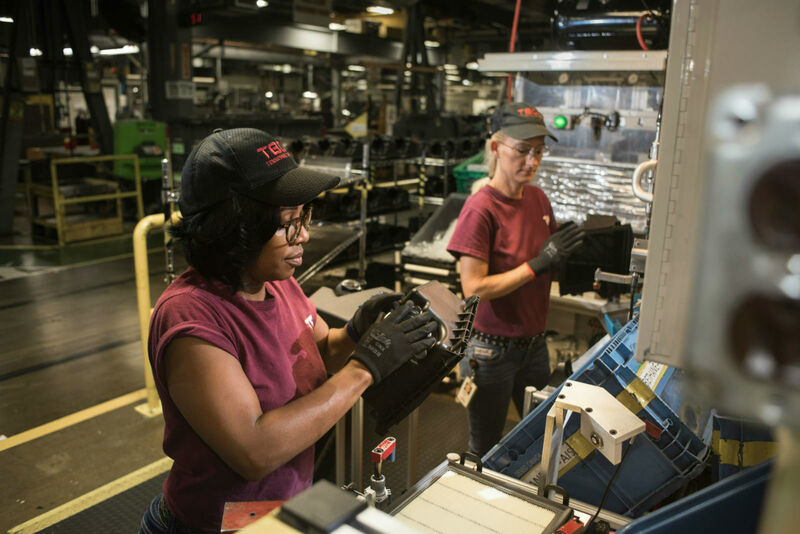 As a joint venture between Toyota Boshoku Corporation and DENSO Corporation, we blend the strengths of each of our parent companies into a highly flexible and productive manufacturing organization. 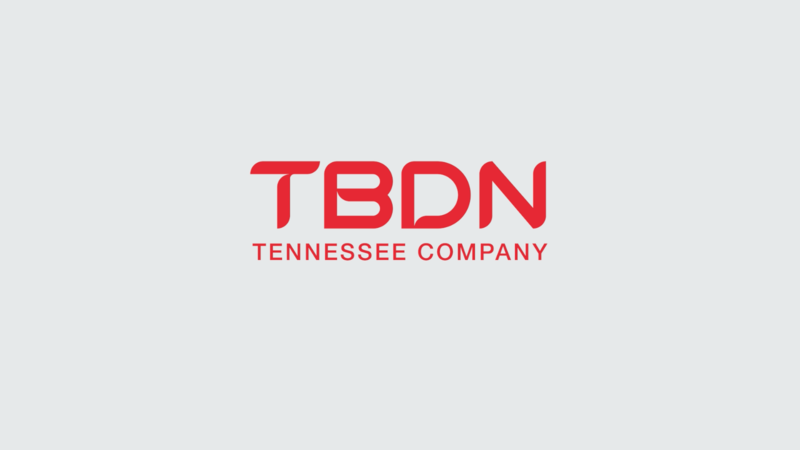 TBDN TENNESSEE COMPANY manufacturers the highest quality air induction systems, intake manifolds, air filter elements, cabin air filters and oil filters for the automotive industry. TBDN team members are good community citizens. 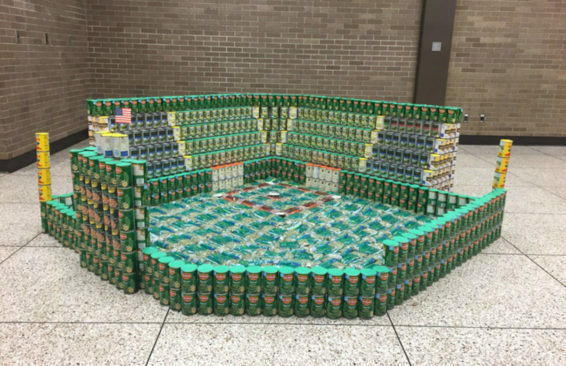 By contributing time and resources to important community projects, TBDN team members have become well known for their spirit and pride. Involvement in Partners In Education, The American Red Cross and the March of Dimes Walk America is evidence of our deep commitment to our community.